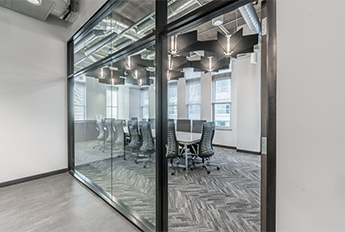 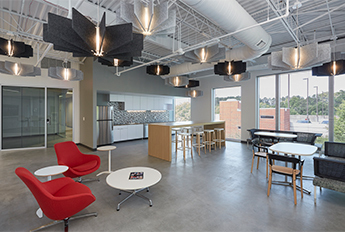 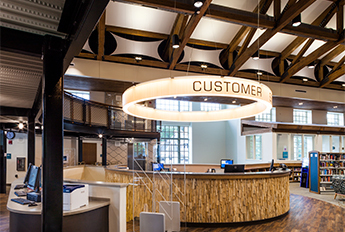 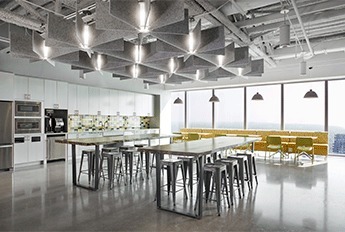 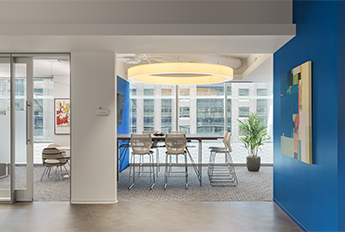 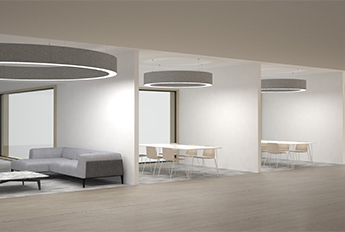 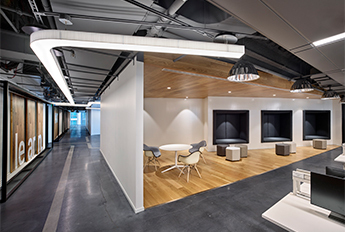 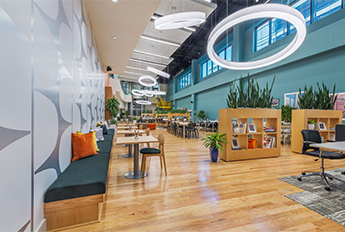 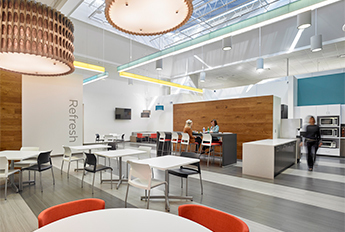 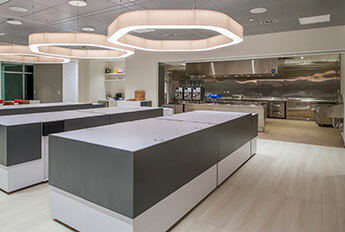 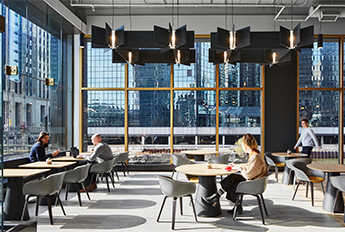 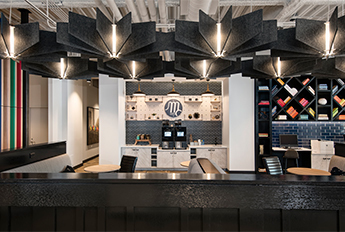 Five LA2 Connected Ring fixtures interconnect within a multi tenant corridor and cafe space. 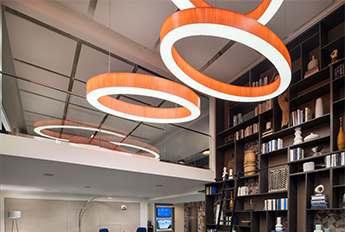 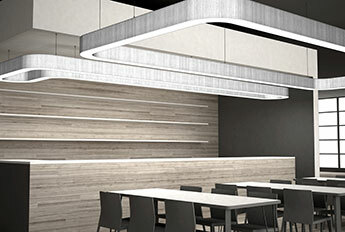 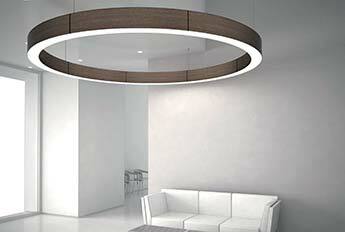 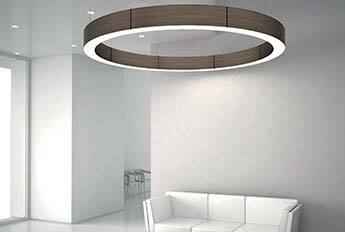 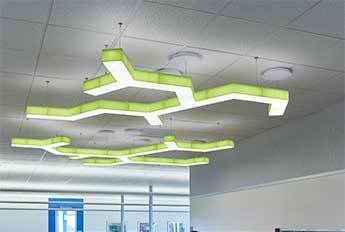 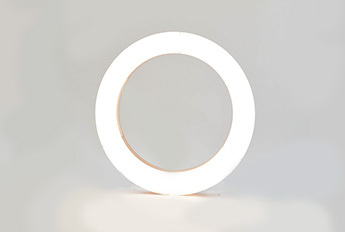 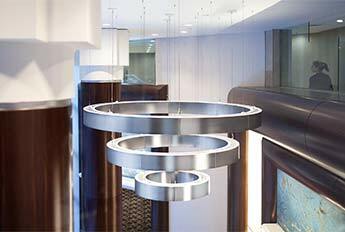 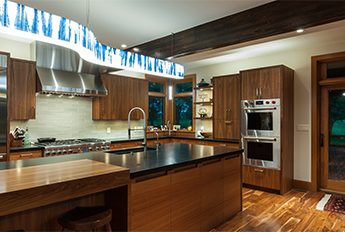 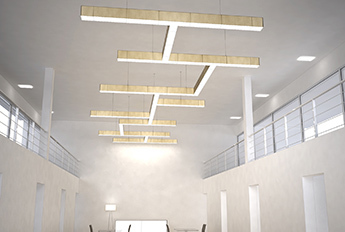 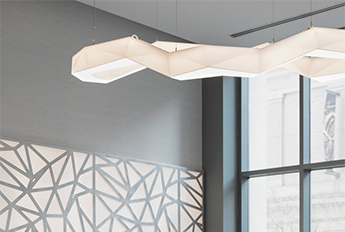 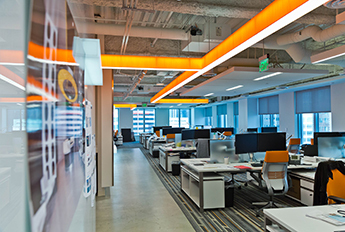 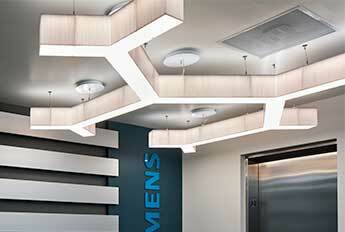 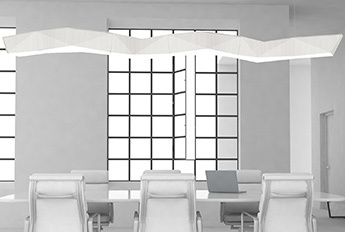 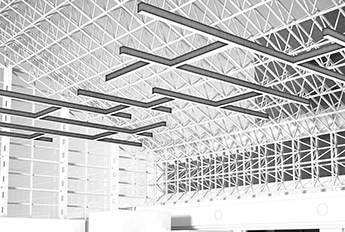 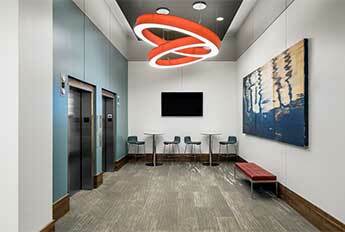 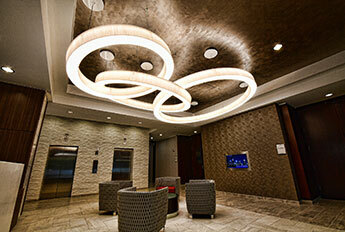 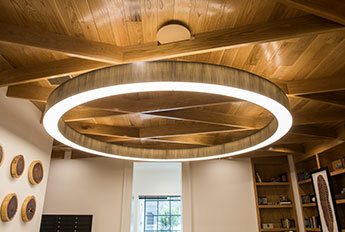 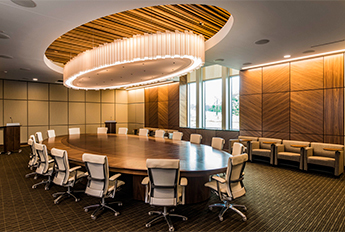 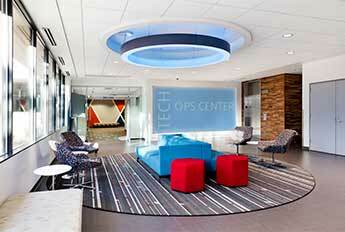 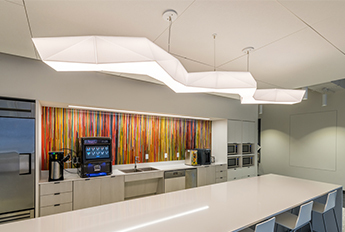 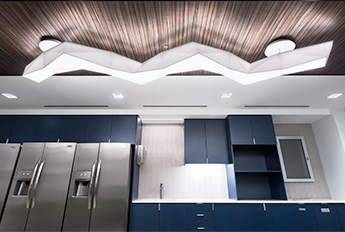 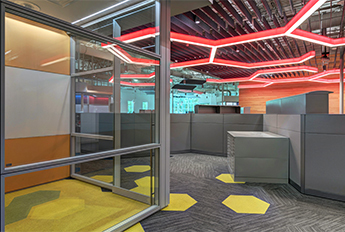 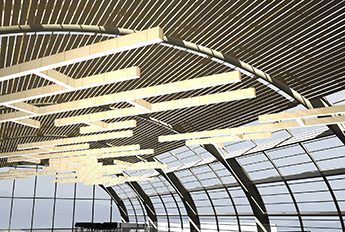 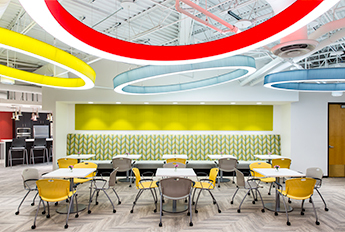 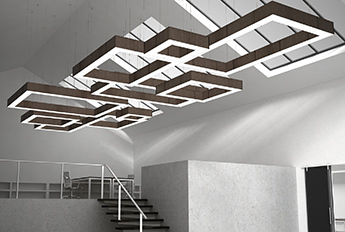 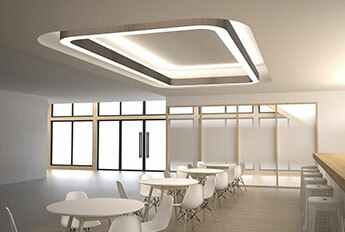 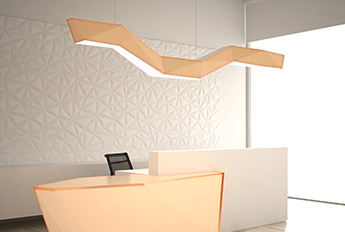 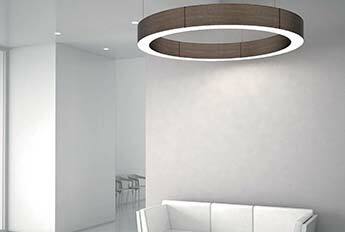 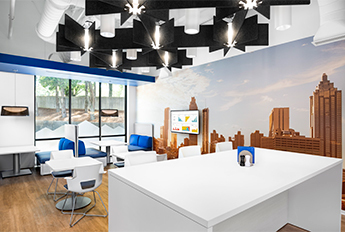 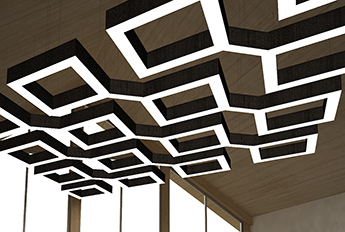 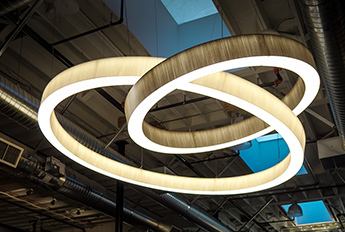 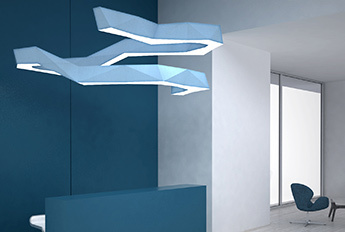 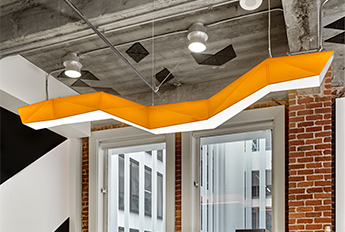 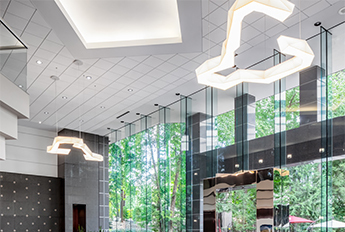 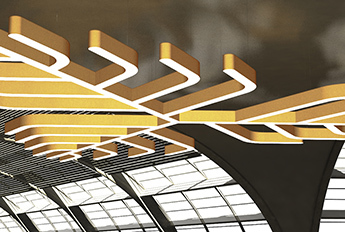 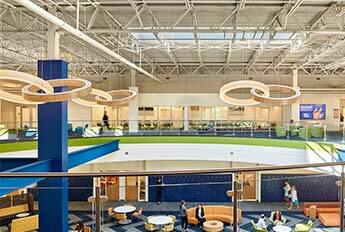 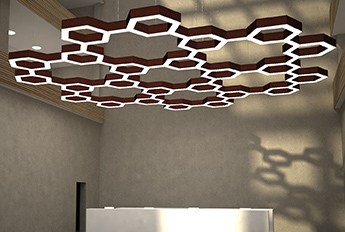 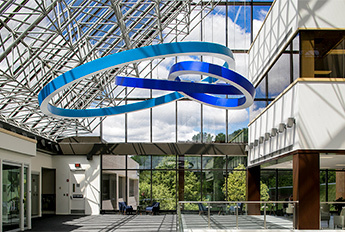 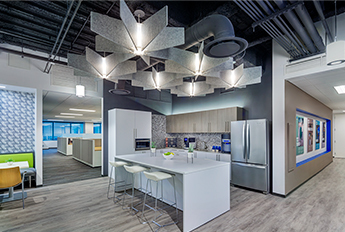 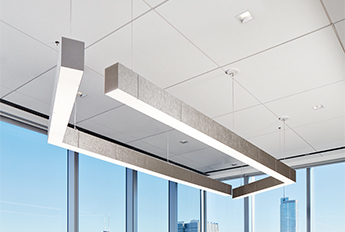 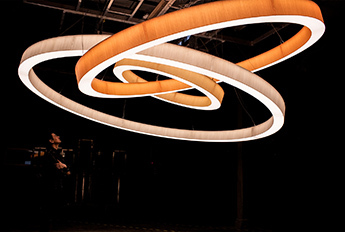 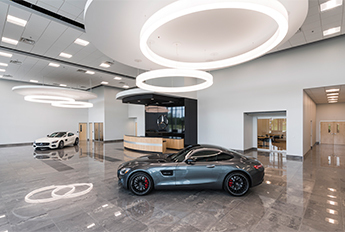 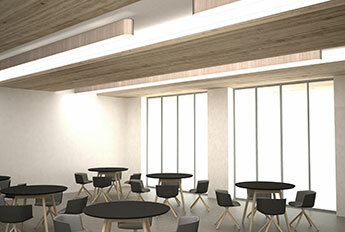 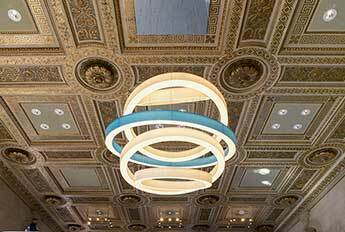 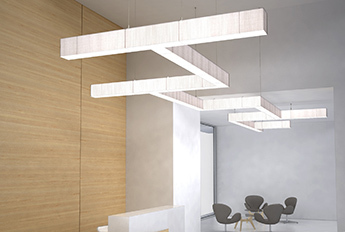 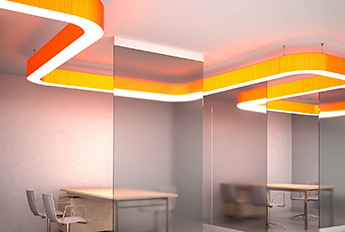 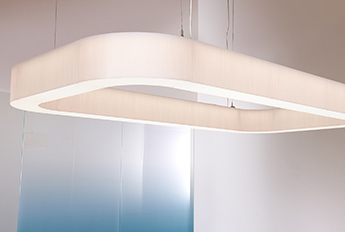 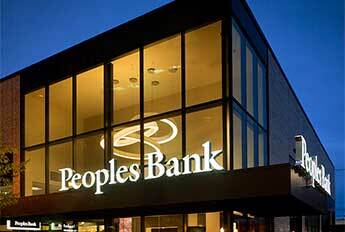 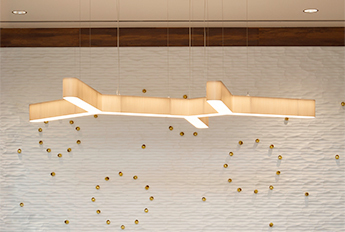 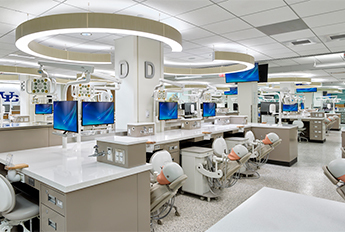 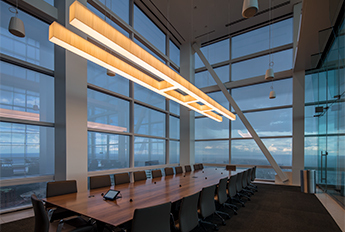 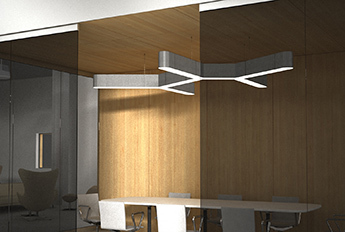 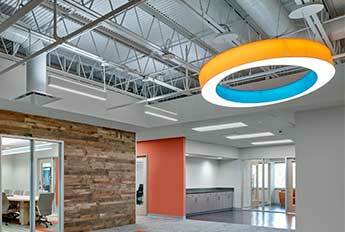 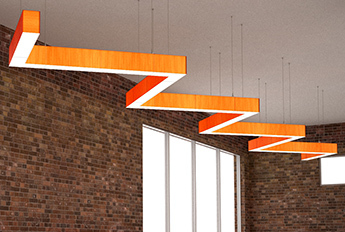 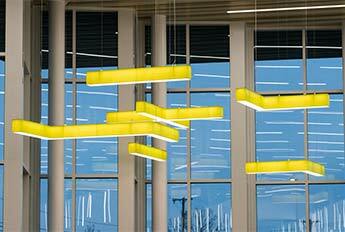 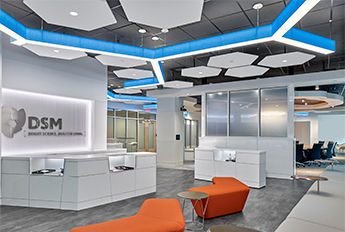 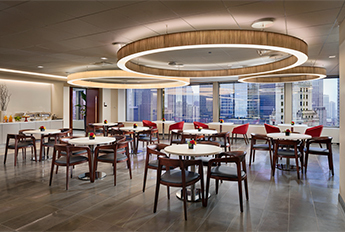 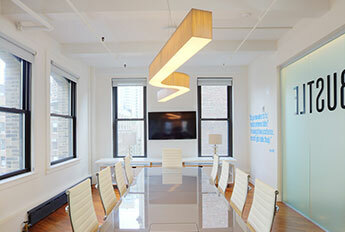 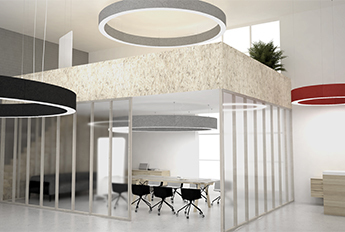 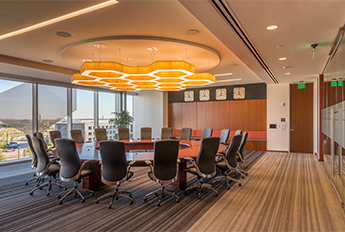 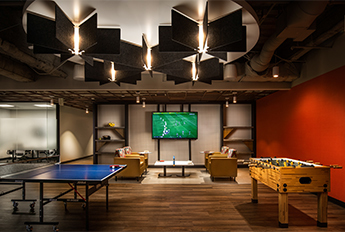 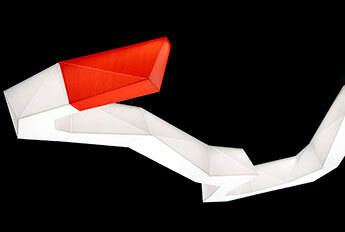 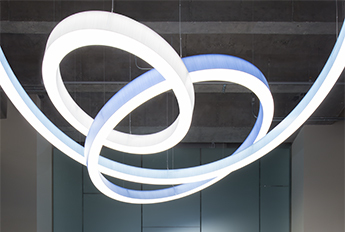 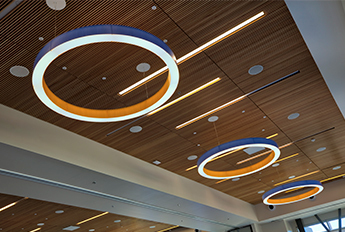 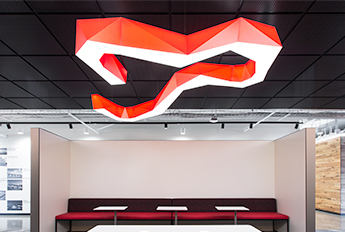 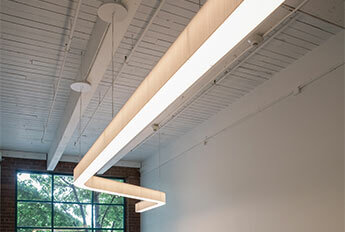 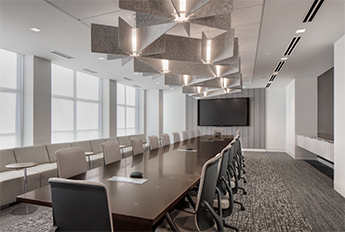 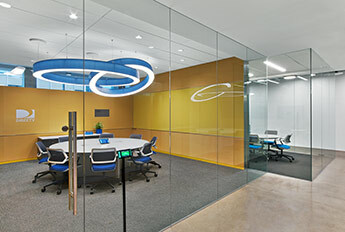 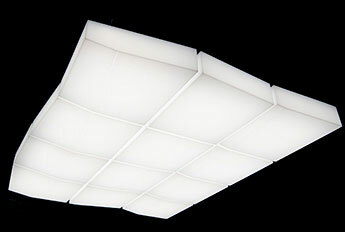 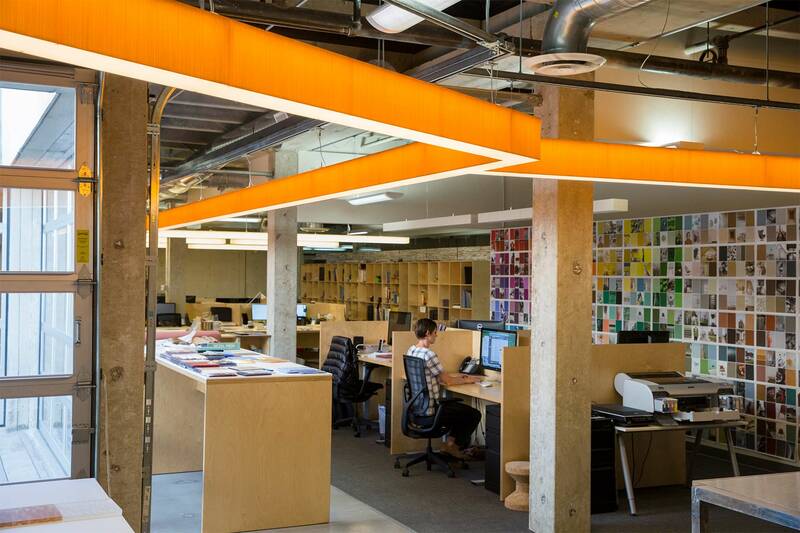 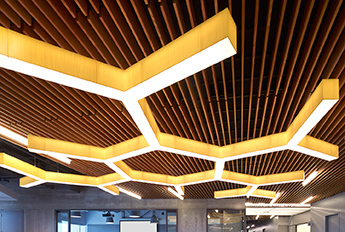 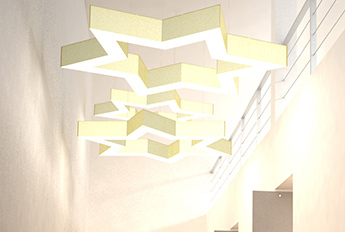 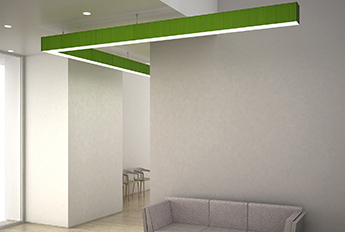 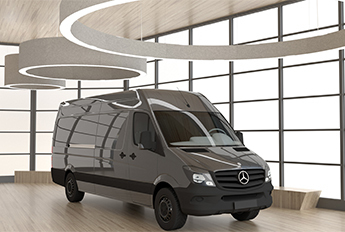 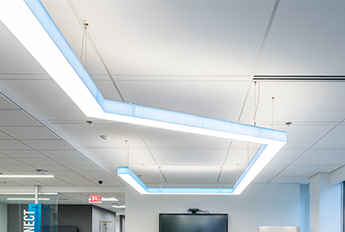 A signature fixture that highlights LightArt's streamlined construction and durability. 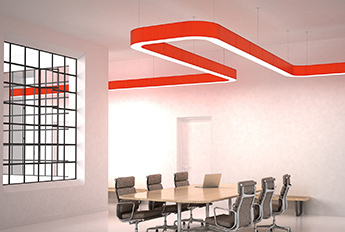 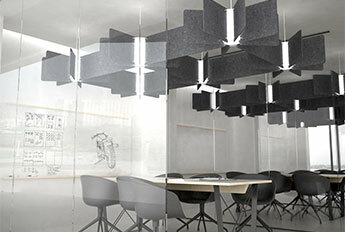 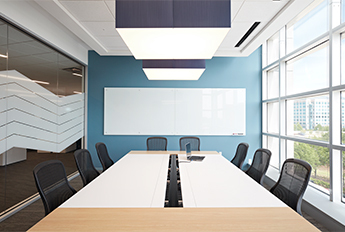 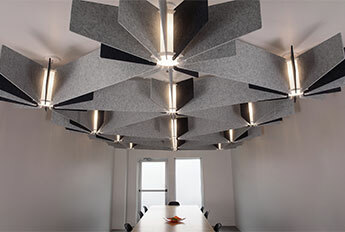 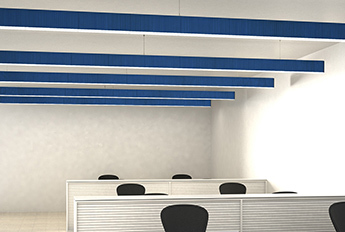 Available in multiple sizes, to fit any project space and budget.